Last week Pretty Lights Music announced the creation of their new label’s website, featuring Paper Diamond, Break Science & Michal Menert as the label’s first signed acts. 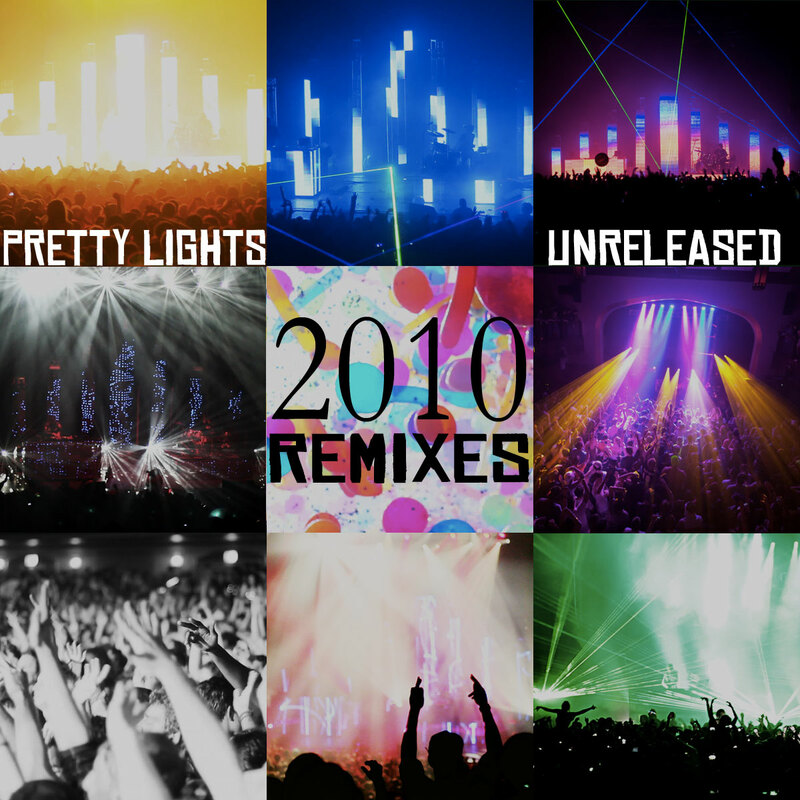 As if that’s not enough, now PL music is releasing seven never before released remixes, appropriately named Pretty Lights Unreleased 2010 Remixes. 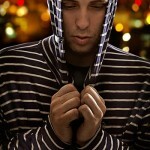 The seven set of songs consist of a range of genres, but where the set shines is in the classic rock remixes. Pink Floyd’s “Time” & Steve Miller’s “Fly Like an Eagle” get straight electrofied to a new millennium vibe. 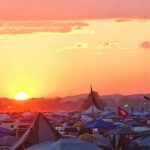 The rest is still an amazing set to rage to – with Derek Vincent Smith, ya can never really go wrong. 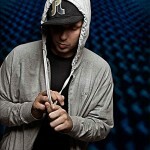 If you’d like to grab all seven songs fo free, head over to the Pretty Lights’ download section on their website. 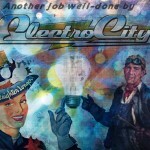 Also, make sure to check out the unofficial Pretty Light’s EP, Electro City – arguably better than these. Fly Like an Eagle (Remix): who’s rapping over this? Finally Moving (Remix): Brown takes it, but the original remix of Finally Moving dominates this.